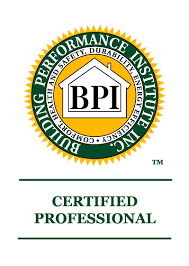 Contact your local home insulation specialists today! Beat the Heat this Summer. Insulate Your Ducts! In addition to the financial savings the level of comfort has improved tremendously. Rich and Eric were both caring and hard working individuals. I would recommend them to anyone. I chose Dr. Energy Saver over the other companies because I knew they'd really save me money. Dr. Energy Saver dealers are full service home energy contractors providing solutions for all types of home comfort problems. 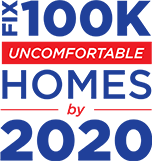 If you have uncomfortable rooms or high heating and cooling costs, we can help! We offer a full range of home insulation and HVAC services, including a home energy audit that is designed to identify problem areas in your home and allows us to provide a customized solution that suits your needs. We offer a wide variety of insulation materials, including spray foam, cellulose, blown fiberglass, and rigid foam. 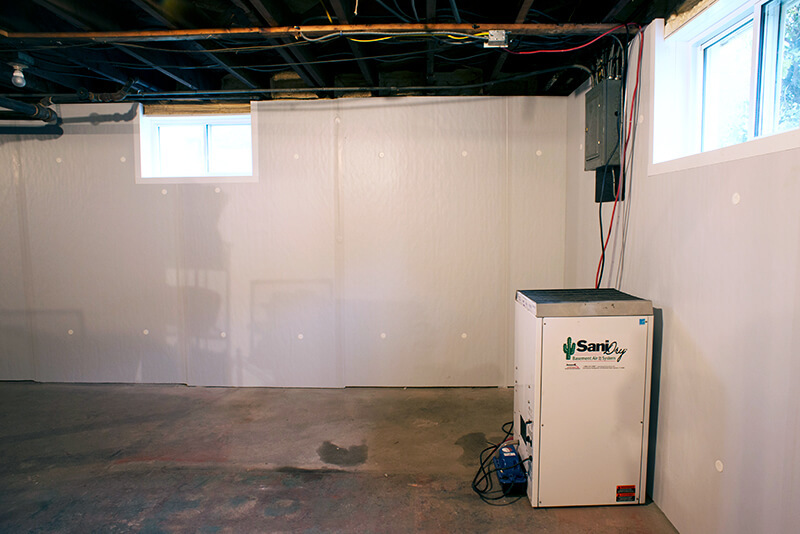 When combined with air sealing, insulation will eliminate drafts in your living areas, attic, and basement or crawl space while also creating a more comfortable and evenly heated and cooled home. If you have problems with your furnace or air conditioning unit, we also offer expert repair and replacement services for all types of systems. Together, these home energy upgrades will eliminate high energy bills and uncomfortably hot or cold rooms, giving you a more comfortable, efficient home. Leaking or uninsulated ducts will cause your HVAC system to be less effective and run longer. Under-insulated attics are often the cause of uncomfortable rooms and high utility bills. Home comfort problems frequently start in the attic, where insufficient insulation, air leaks, and ductwork problems cause your home to have uncomfortably hot or cold rooms and force your HVAC system to run longer. Our insulation and air sealing services can eliminate these problems in your home and improve comfort and efficiency. 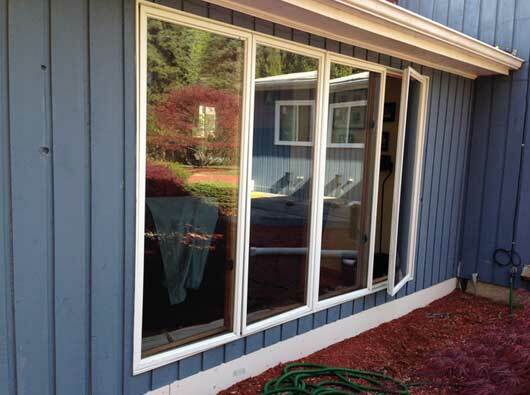 If you have uncomfortable rooms or drafty walls, windows, or doors, we can upgrade your air sealing and insulation. 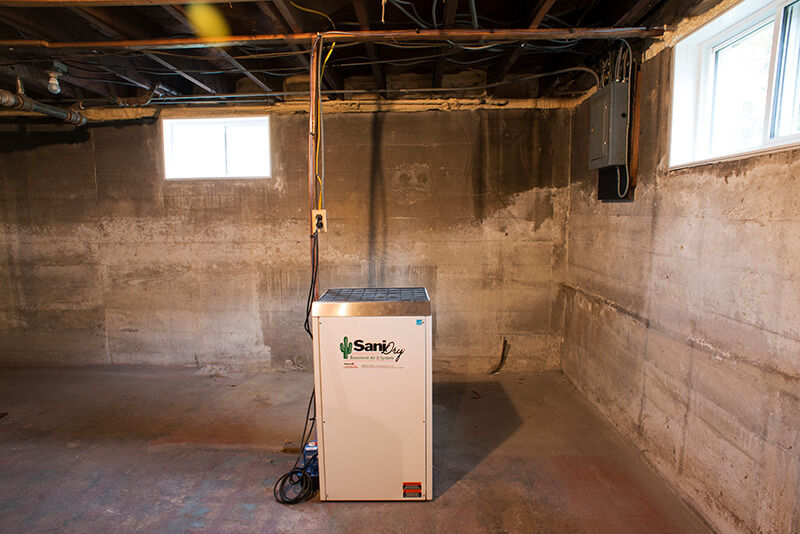 If you deal with cold floors all winter, basement or crawl space insulation is the solution you need. 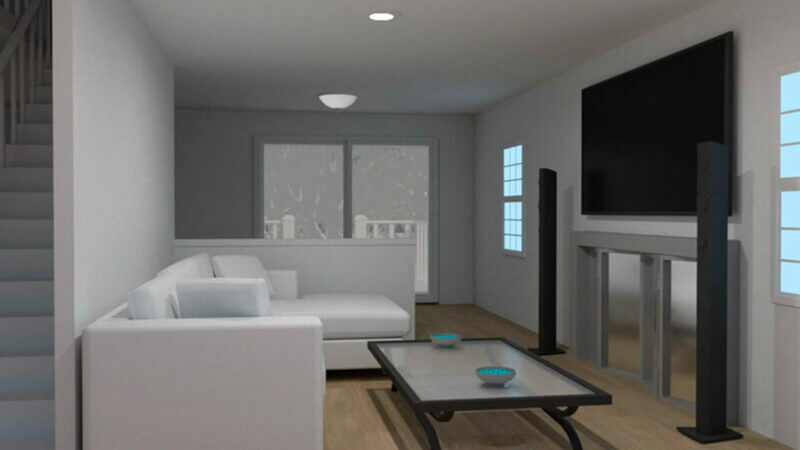 If you have inconsistent temperatures throughout the home or isolated individual rooms, we can help. Insulation upgrades, efficient windows and doors, and duct sealing are among the services that can help create even, comfortable temperatures in the home and reduce HVAC costs. Uninsulated basements and crawl spaces will cause the floors above to be cold and uncomfortable while forcing your heating system to work harder. Uninsulated rim joists allow conditioned air to escape your home, creating uncomfortable rooms and wasting energy. Unfinished below grade spaces are a major source of energy loss and will create problems such as cold floors and uneven temperatures in the living areas above. Insulating rim joists, basement insulation, and crawl space encapsulation are all ways we can eliminate drafts and leaks to keep your home more comfortable and efficient. We provided air sealing and cellulose insulation in this uninsulated attic while still leaving the homeowners with storage space. 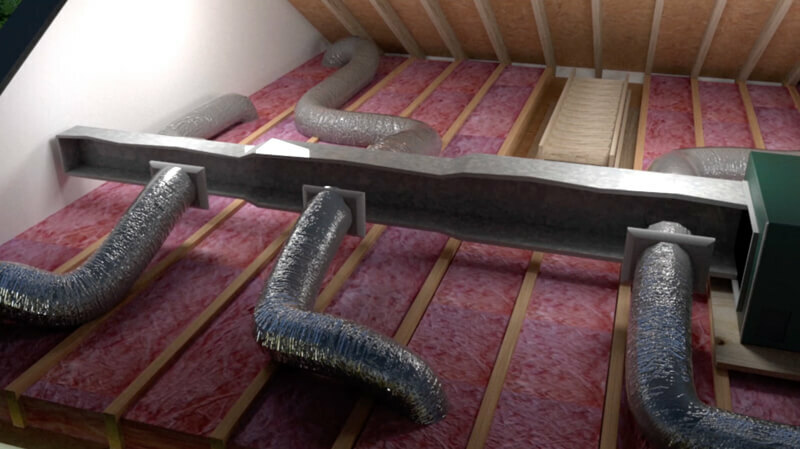 These upgrades create a thermal barrier in the attic and improve energy efficiency and comfort. Exposed ductwork creates several energy efficiency and comfort problems. By sealing and insulating the ducts with spray foam, we can eliminate air loss and help the ducts operate at maximum efficiency. 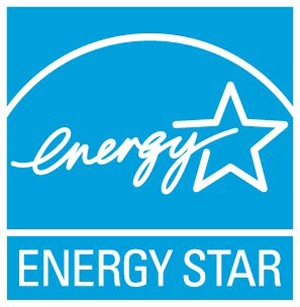 Upgrading to modern windows with energy efficient glass helps keep your home at a comfortable temperature. 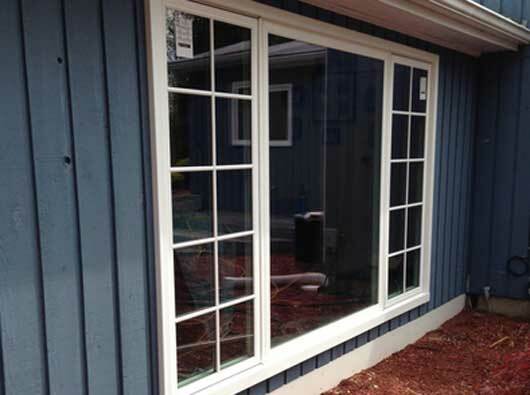 Replacement windows also eliminate drafts and energy loss to improve efficiency. 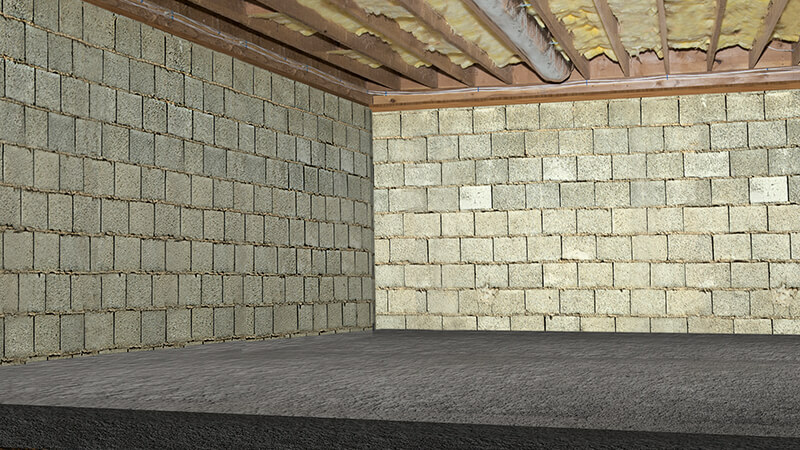 Installing our Foamax™ insulation on basement walls prevents energy loss in the basement, keeping the floors above warmer and helping reduce heating costs. Click your state to view Dr. Energy Saver dealers in your area and get started on the home comfort and energy services you need!